Nigerian pop superstar Ayodeji Balogun is arguably the ‘artiste of the year’ already mainly because of the hit songs he has put out or been featured on. 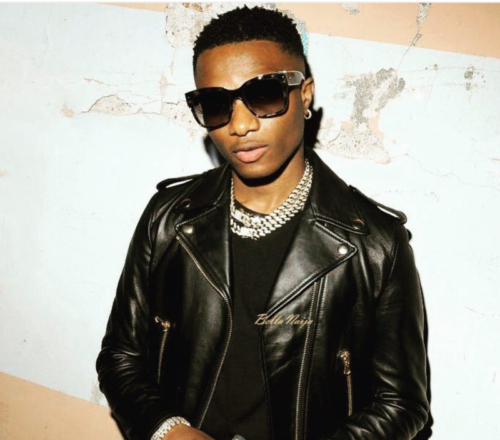 Wizkid has had numerous collabos in 2018 but local and international which he has left a memorable verse or chorus. NaijaMusic compiles a list of his top ten collaboration this year. This tune can win best collaboration of the year without a doubt. Port Harcourt first son Duncan Mighty made a masterstroke when he tapped in Wizkid on his song ‘Fake Love’. The tune became a smash hit in no time and single handedly saw the resurgence of Duncan Mighty. 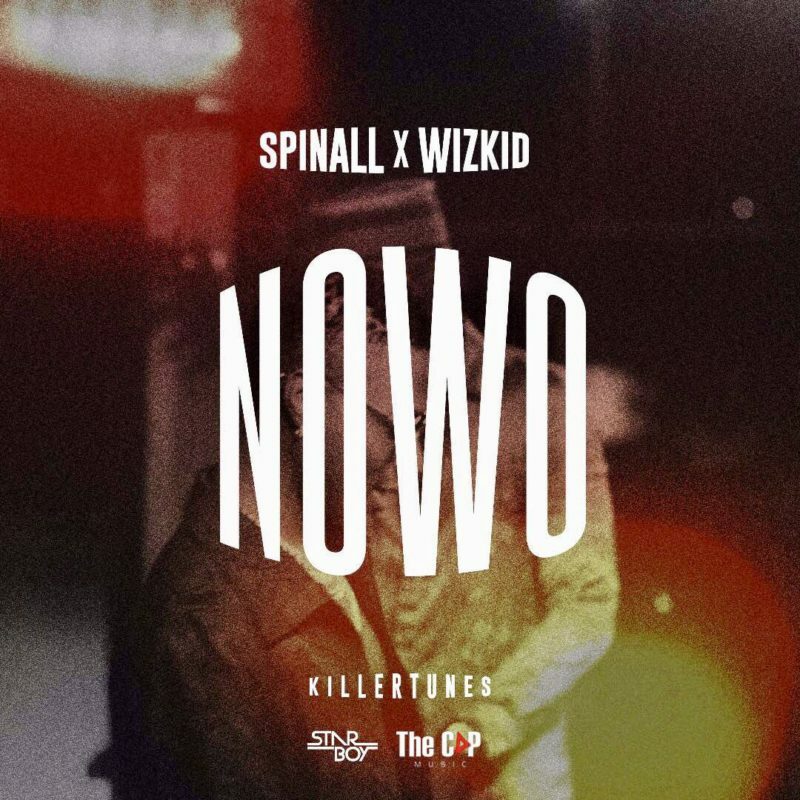 One of Nigeria’s finest disc jockey, DJ Spinall team up with Wizkid for the single ‘Nowo’. The Killertunes produced jam made it’s way to Rihanna’s Instagram page as she celebrated crossing 2 billion streams on Apple Music. The tune from a lowly beginning went instantly viral. ‘Bad energy stay far away’ the most catchy phrase from Skepta – Energy which featured Wizkid. Again the Starboy made a near classic joint with the British Grime star and the song has been on of the most played tunes on UK radio. Ivorian UK singer made his single Joanna much more bigger when he brought in the services of Wizkid. 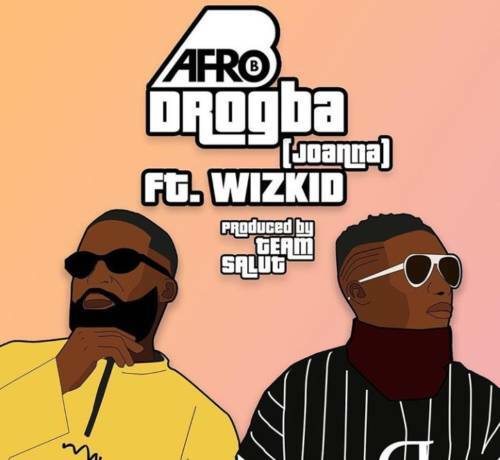 The Nigerian pop star delivered a stellar verse on the record as well as introduce Afro B to his Nigerian fan base. This song is literally two kings vibing on a track. YBNL leader made a move to have another piece of music with Wizkid. 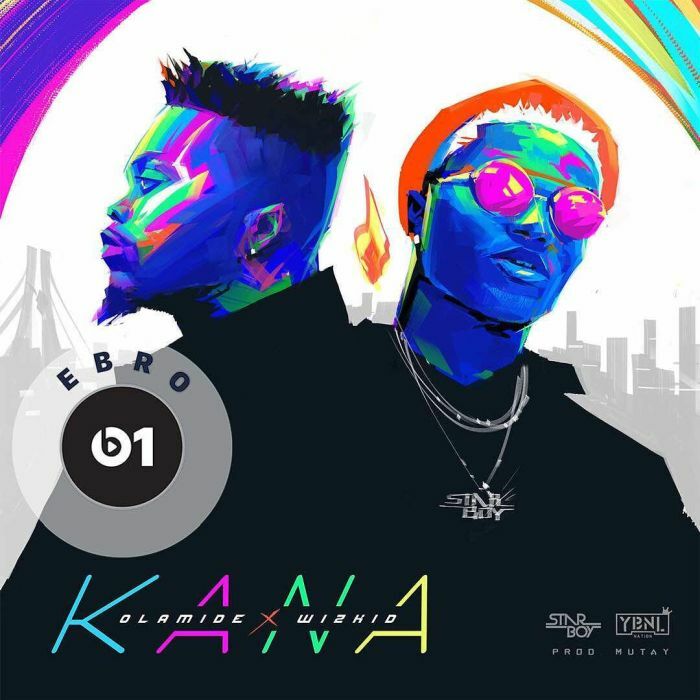 Olamide has a nice chemistry working with Wizkid and Kana wasn’t an exception. First time Kcee and Wizkid worked together was on his hit record ‘Pull Over’ the fun continued on ‘Psycho’. The fun of it was that the video made over a million views in just less than a week of its release thanks to the Starboy effect. 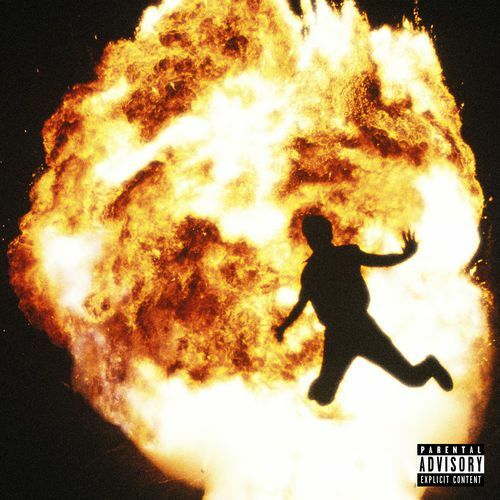 Wizkid at some point in the year was announced to have locked down a collabo with top American producer Metro Boomin. It turns out the Starboy had two records and featured on Metro’s debut album ‘Not All Heroes Wear Capes’. Our best pick out of the two is ‘Borrowed Love’ with Swae Lee. 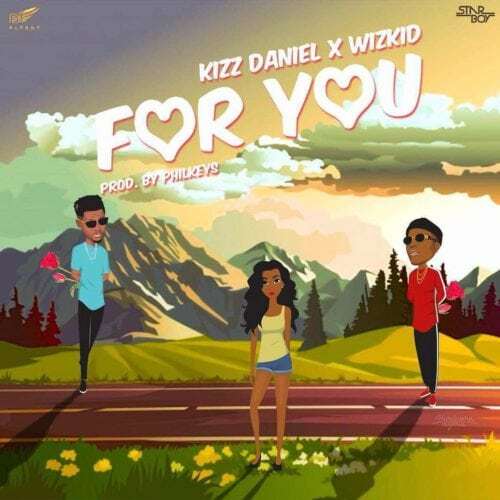 Do you want to know what a Kizz Daniel – Wizkid collabo sounds like? Then the tune you should listen to is ‘For You’. 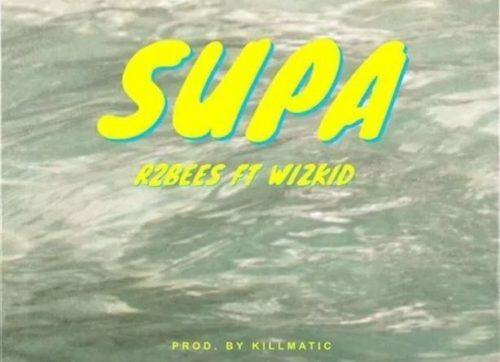 The Fly Boy and Starboy made a super lovey dovey tune. This single comes in as number 8 on the list. 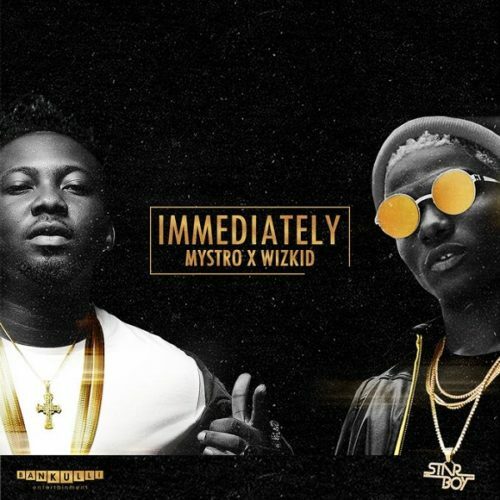 Multitalented music producer and singer Mystro did good to bring in Wizkid on a joint like ‘Immediately’. Yet again the tune went viral after American rapper Kanye West was seen in a clip dancing to the song. This is another pop excellence from the Starboy and Mystro sugar. Ghanaian superstar music duo have a long history with Wizkid. They have worked on songs like ‘Tonight’, ‘Slow Down’ in the past which had been big. Then most recently ‘Supa’ which makes a part of their newest album ‘Site 15’.